Many of these categories have sub categories to help you find what you're looking for. We've recently learnt a new craft and have added two non-badge categories to our sales items. These bag/phone charms and bracelets have been made from paracord and are a fantastic accessory. 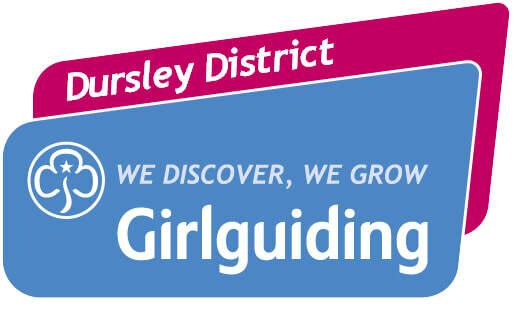 In Dursley District we have our very own Challenge Badges, designed by one of our Leaders and fundraising for Guiding adventures across the District. You can buy the badges online here and access the challenge badge informational packs on our District website using the links below.